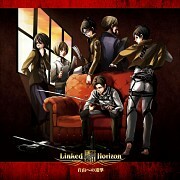 Tagged under Shingeki no Kyojin, Brown Hair, Long Hair, Glasses. The author, Hajime Isayama, has left Hange's gender open to interpretation as he told his editor that 'either one is fine' and instructed Kodansha USA not to confirm any gender in their translation. 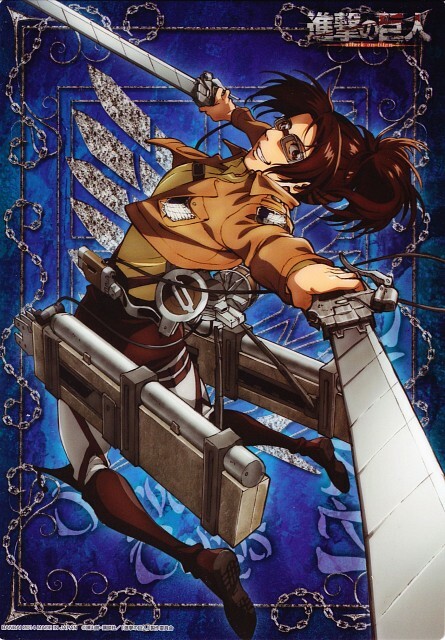 However, in the anime, Hange is depicted as female.